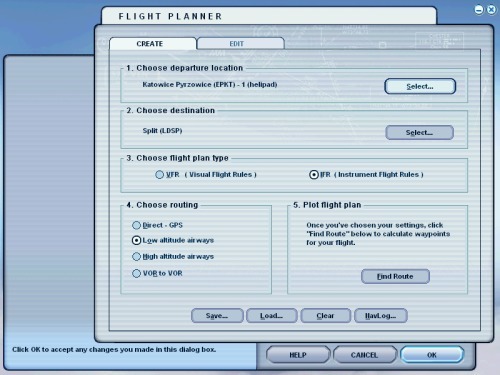 The following description shows how to export flight plan from vroute.info into FS2004. 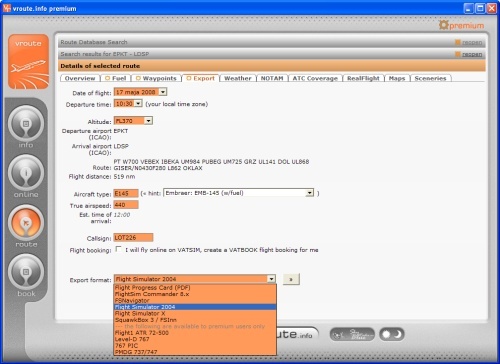 Note that VATSIM booking is only recommended if you are going to fly online on VATSIM. 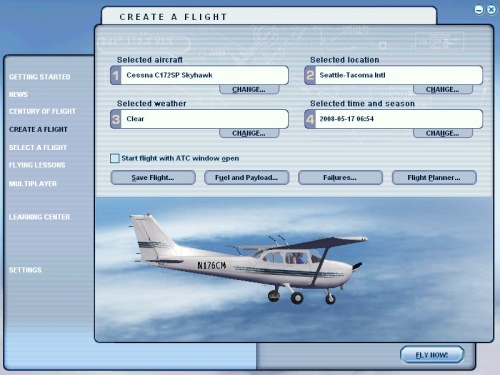 The folder name is important - FS2004 will not load flight plans from any other folder. Such folder has been already created for you when you installed FS2004. 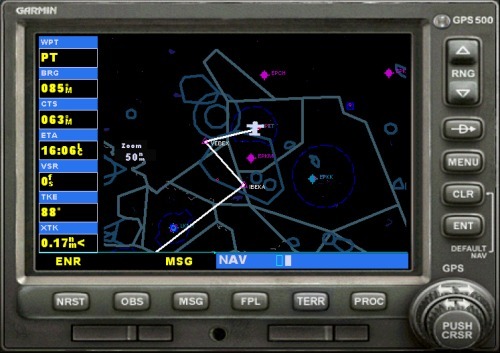 For more information on how to execute a flight plan once loaded into the GPS, consult the FS2004 user's manual.